Automated tests – can run fast and frequently, which is cost-effective for software products with a long maintenance life. When testing – in an agile environment, the ability to quickly react to ever-changing software systems and requirements is necessary. New test cases are generated continuously and can be added to existing automation in parallel to the development of the software itself. 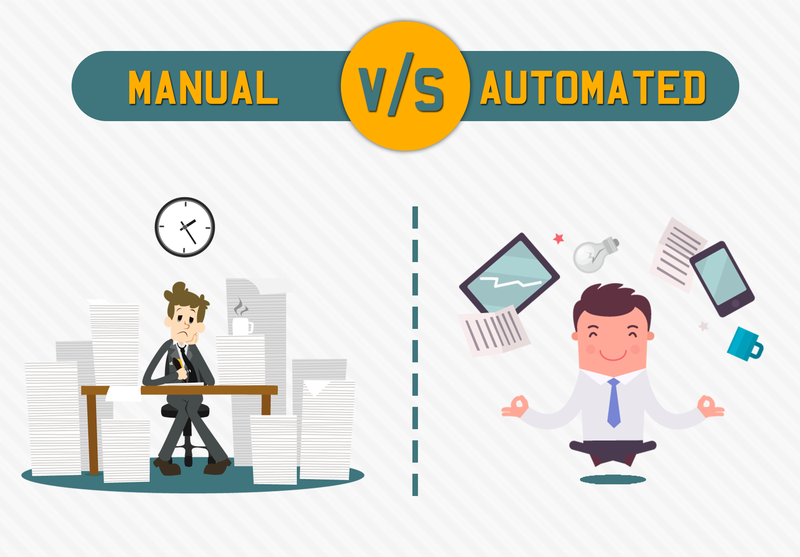 Manual and Automated – testing environments test cases need to be modified for extended periods of time as the software project progresses. It is important to be aware that complete coverage of all tests using test automation is unrealistic. When deciding what tests to automate first, their value vs. the effort to create them needs to be considered. Test cases with high value and low effort should be automated first. Test cases with frequent use – changes, and past errors; as well as test cases with low to moderate effort in setting up the test environment and developing the automation project are best suited for automation.